There was once a time when all cameras used a magical, mythical thing known as film. The digital age was but a distant memory, social media was a village fete notice in the local paper, a tweet was the noise a bird made, a face-book was a wedding album, and spotify was just a spelling mistake. 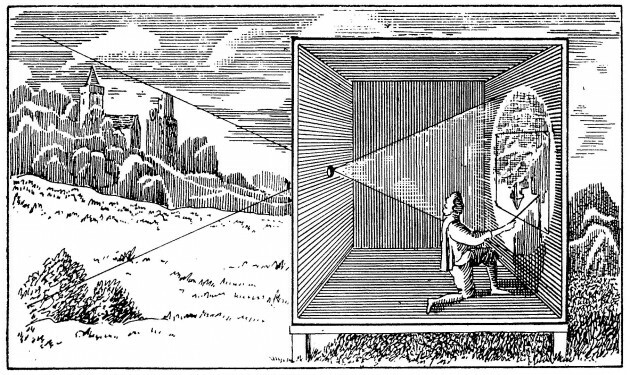 Breezing through about 100 years of photographic history; the Camera Obscura had been around for some time, but it wasn’t until the 1820’s that Niepce made the first crude attempts at using a light sensitive medium to make a permanent record of what he saw outside. 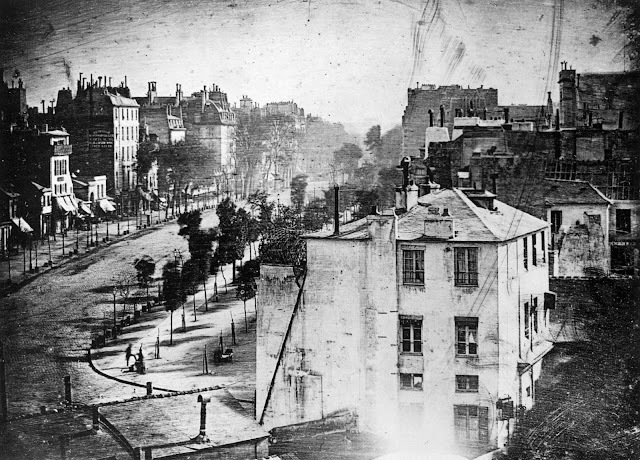 Later developments by Daguerre resulted in the Daguerreotype, the first commercially viable photographic process, widely regarded as the birth of photography in 1839. There were plenty of other chemical and plate based developments after this, but it wasn’t until 1888 with the introduction of George Eastman’s Kodak camera that photography really took off and it was finally accessible to the masses; no longer reserved for the wealthy. Then finally in 1901 the introduction of the famous Kodak Brownie finally democratised photography with what became known as the 'snapshot'. The Kodak Brownie used 120 roll film (a number they allegedly arbitrarily made up - they started at 101 and it was the 20th version of the film that went into production – a similar story to how WD40 got its name), and this format survives to this day as the commonly known ‘medium format’. 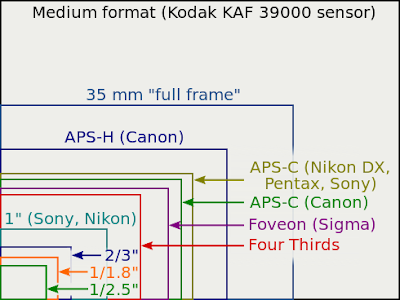 Medium format is defined as any camera format that records an image larger than a 35mm frame but smaller than a 4x5 inch image (large format), the 120 film and later 220 film (double the length), were intended and used as consumer level film between 1901 and the 1950’s. 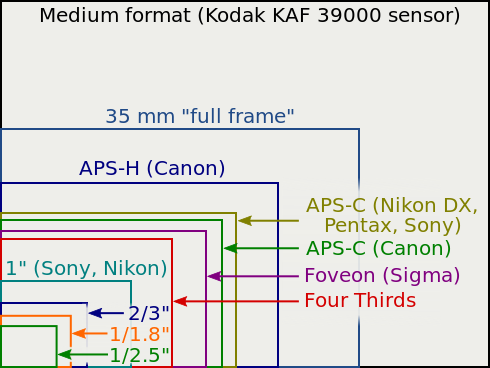 The 120 film format was used in most consumer cameras during this 50 year period, and although there were cameras using 35mm film during this time, they were high-end and weren’t sold in massive numbers. It wasn’t until the 1950’s when Nikon, Canon and Yashica entered the consumer camera market and Nikon introduced the Nikon F with it’s range of interchangeable lenses that 35mm film overtook 120 film in popularity terms in consumer level cameras. 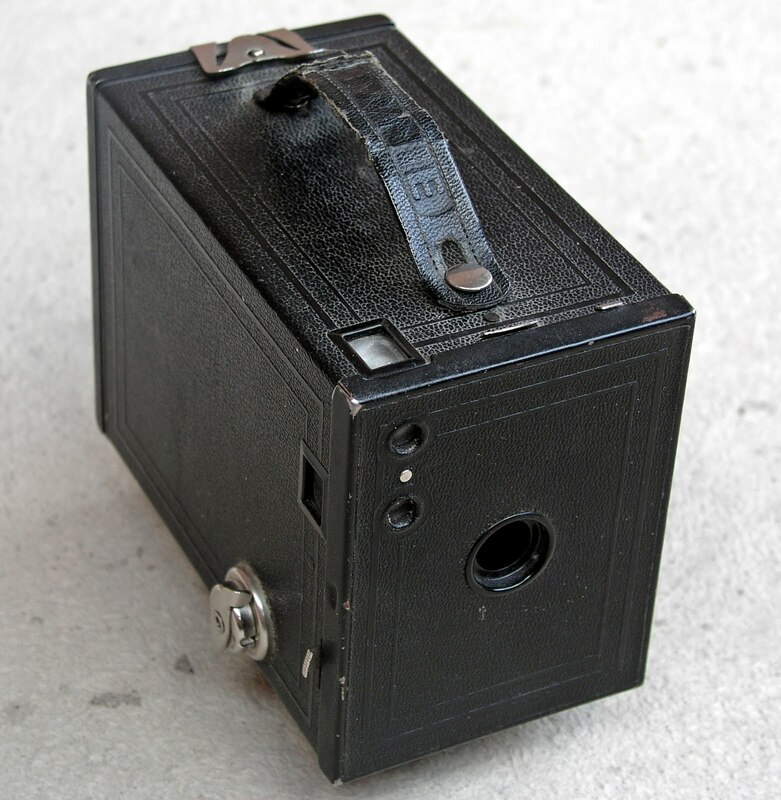 Medium format 120 film from then on would be associated with higher quality, high-end cameras such as Hasselblad and Rolliflex, among others. Although it continues to be manufactured to this day, it’s never been able to compete with the 35mm format in terms of popularity or consumer cost. Medium format has become synonymous over the last 60-something years with high quality imagery and professional photography, and with the likes of David Bailey and Terry O'Neill using a Hasselblad for their fashion photography in the 60’s and 70's, medium format became distinguished from 35mm film in its quality and detail. The digital age of photography not only saw consumer compact cameras and digital SLR cameras, and latterly mirrorless cameras, but also the innovation of digital medium format cameras. 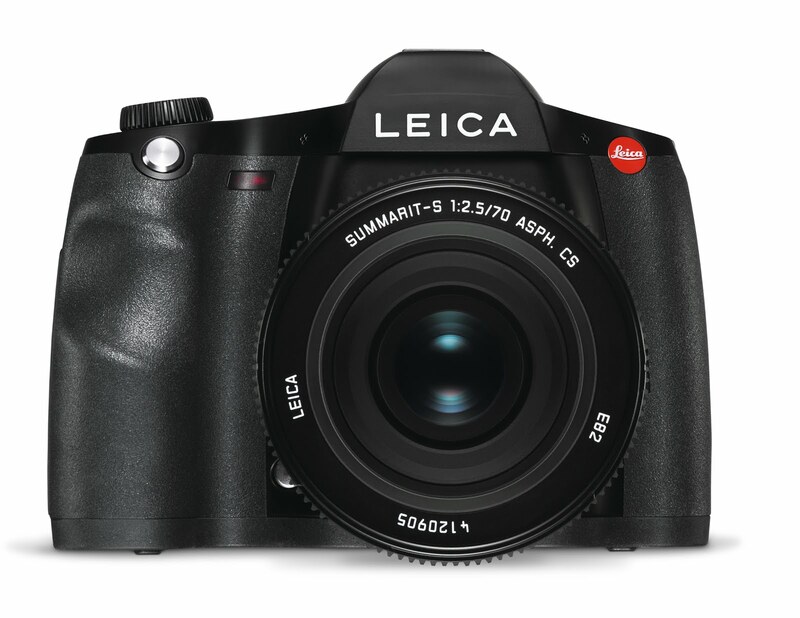 For the last 15 years or so, cameras like the Hasselblad H6D, the Pentax 645Z, the Mamiya Leaf, and the Leica S have been big and bulky cameras that are primarily used by professionals either in a studio or with the means to take it on location, this has kept them out of the hands of the everyday photographer. That could all be about to change though. 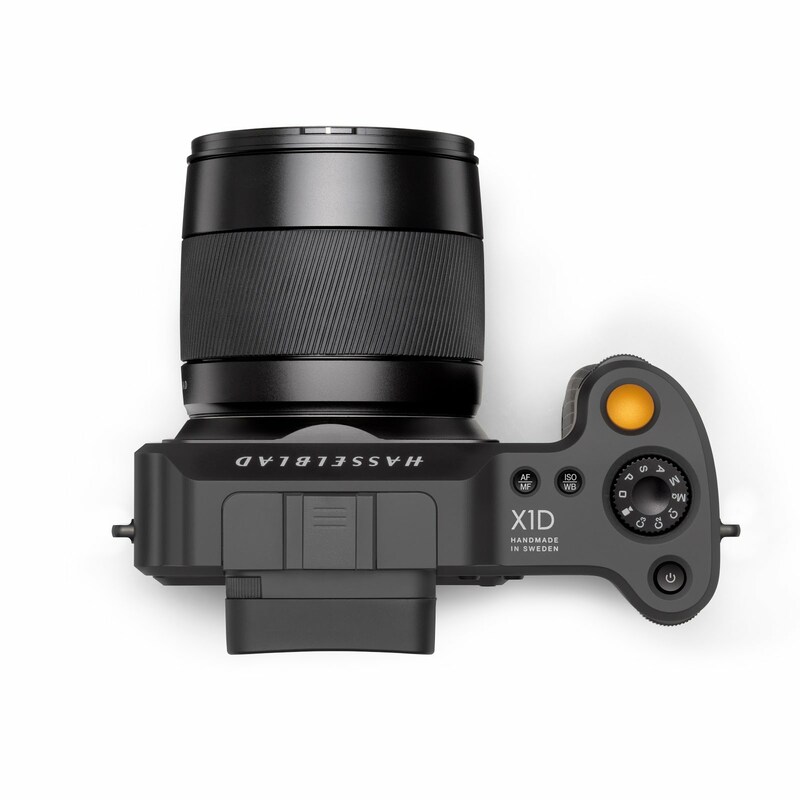 Although they are still definitely premium cameras, the new Hasselblad X1D and Fujifilm GFX 50S are both mirrorless digital medium format cameras – the firsts of their kind, which means they are closer to compact cameras in their size and weight, as well as the new lines of lenses which are smaller and more compact than previous iterations. 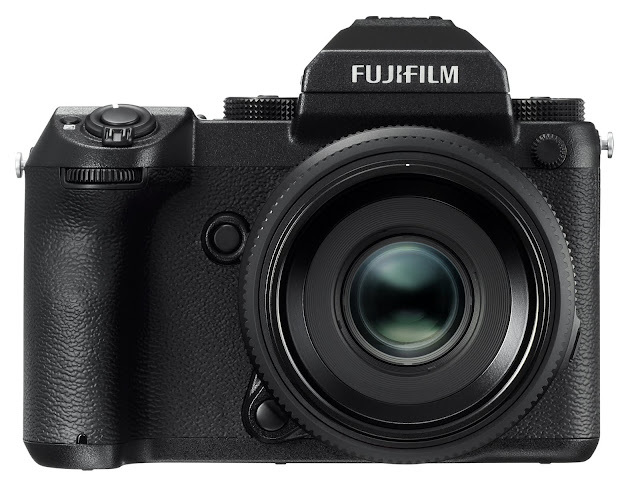 As with the first of anything, these cameras will test the waters, but it’s an exciting new era for medium format digital photography and opens up the possibility that medium format cameras will be democratised and accessible to the masses again. If you're interested in digital medium format photography, have a look at our range of medium format cameras or pop into either our Central London store or our Burgess Hill store and speak to one of our knowledgeable team. I'd love one of those Hasselblads! I love the Fujifilm brand!